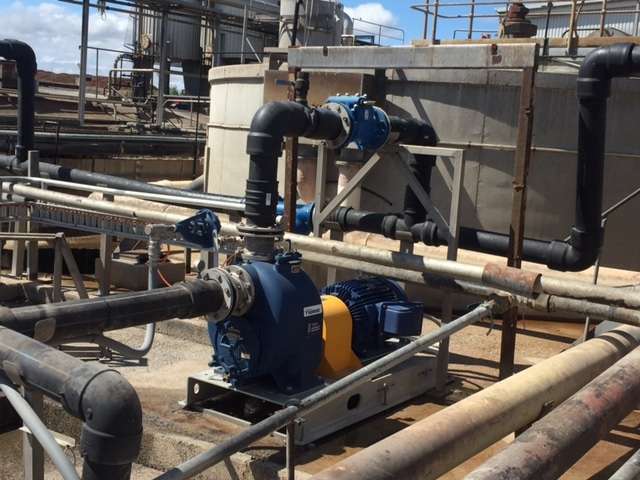 A Queensland beef processing plant has recently purchased a Gorman-Rupp sewage pump for pumping of their wastewater. A T3A3S-B pump was selected to deliver the required 20 litres per second [L/s]. 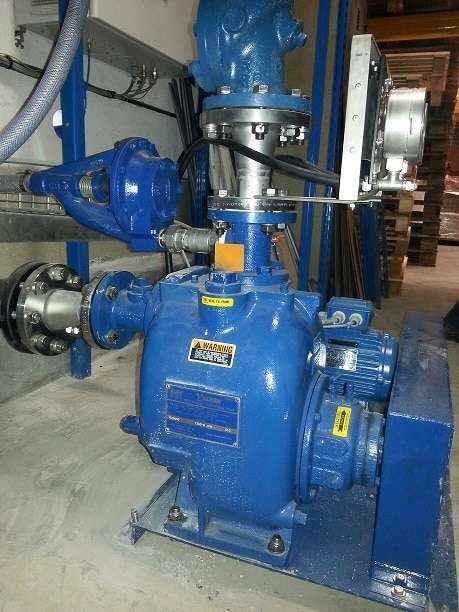 The plant has basically standardized on Gorman-Rupp pumps for their wastewater applications because of the reliability and service features these sewage pumps offer. Gorman-Rupp has been designing and manufacturing first class self priming pumps in their Mansfield, Ohio, USA plant since the middle of last century, and their latest models still have the same rugged reliability that was built into those first models. 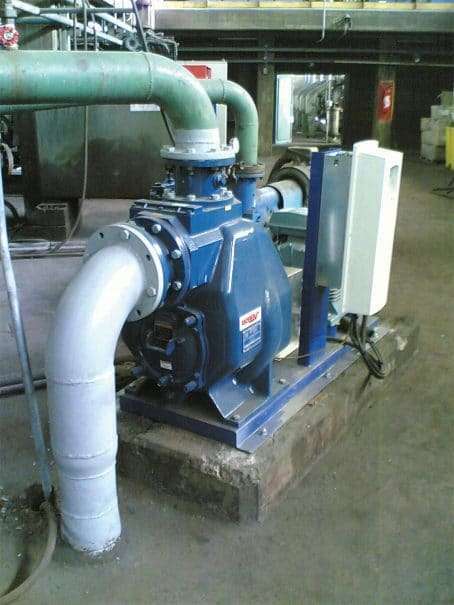 Current Gorman-Rupp wastewater pumps have been designed with many safety and maintenance features. Sewage pumps have large removable cover-plates to allow operators to access pump internals for inspection or maintenance. 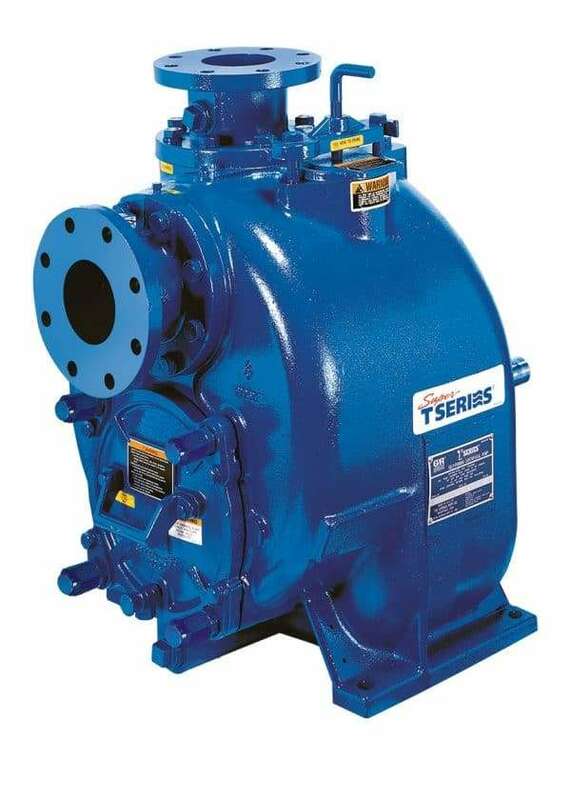 Fast shim-less clearance adjustment allows these sewage pumps to be kept at peak operating efficiency while minimizing blockages, and a dual lip seal and atmospheric vent protects shaft and bearings if a seal failure should occur. 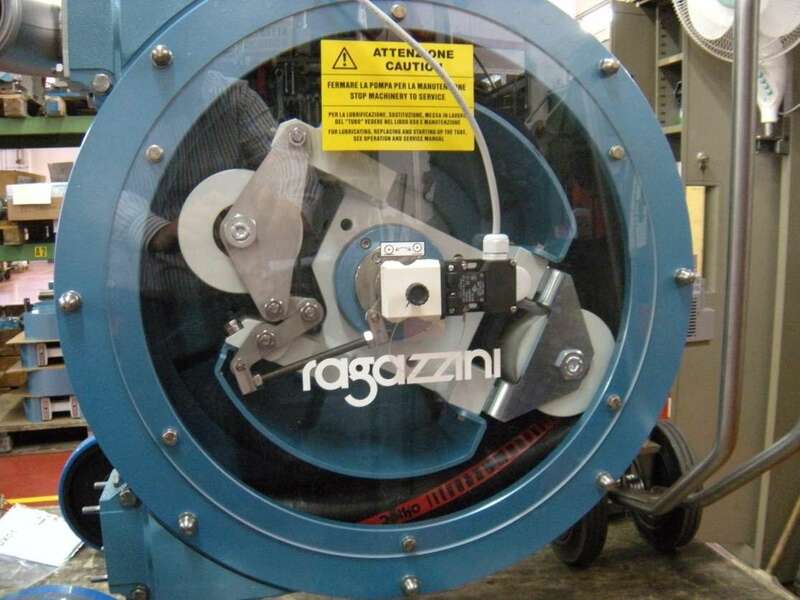 The plant will continue to use Gorman-Rupp pumps in these tough applications.